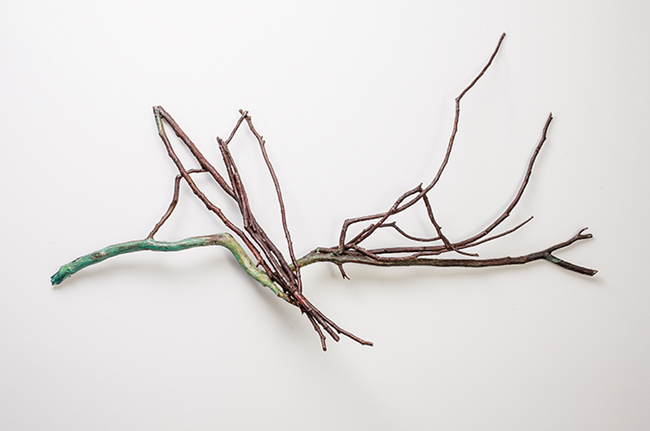 Michigan-based artist, Todd Erickson, uses tree branches found while exploring Michigan rivers to cast in bronze for his sculptures. 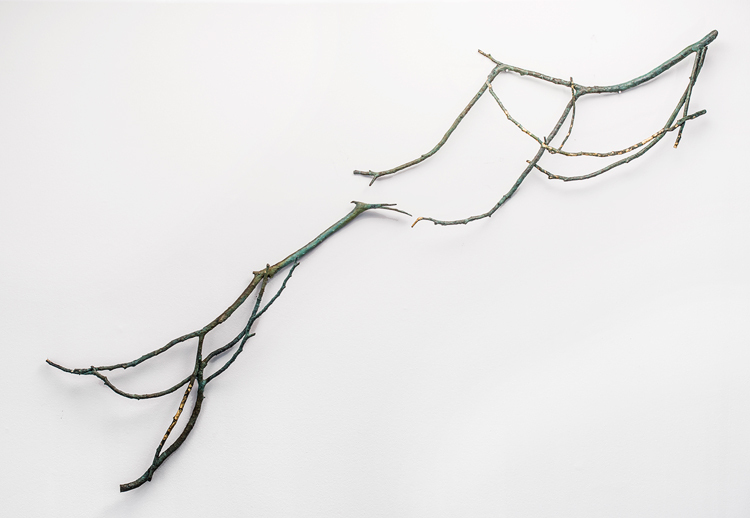 Many of his works are named after rivers located in Michigan and some of Erickson’s larger pieces undergo a process that can take up to two years until the final piece is completed. 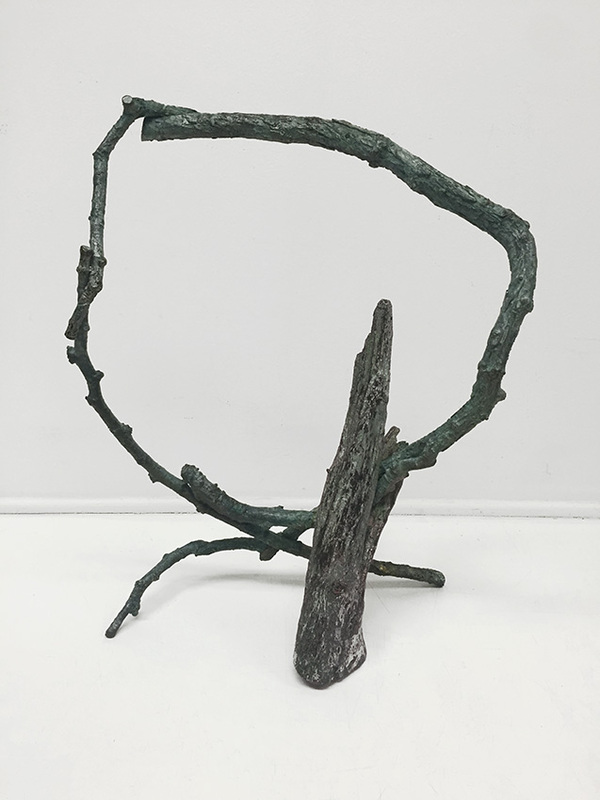 These linear bronze forms deliver relatable observations of natural and architectural structures, while emulating a moment in time of strength, endurance, and continuity.